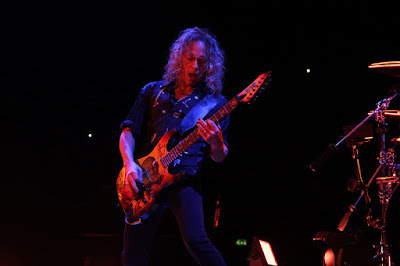 Metallica delivered the rarely-performed “...And Justice For All” track “The Shortest Straw” at Genting Arena in Birmingham, England on October 30, and the band are sharing professional footage from the event. 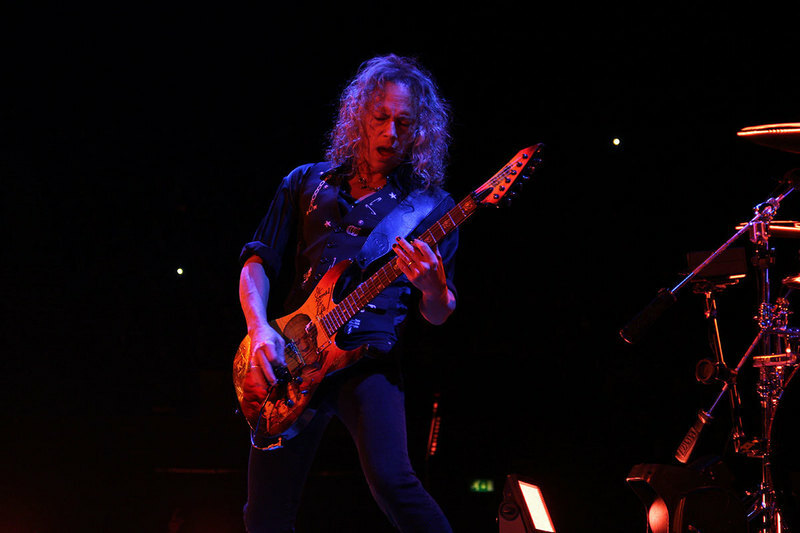 The song, which made its first appearance in Metallica’s set since 2013, was featured on the group’s 1988 album as the project peaked at No. 6 on the Billboard 200 on its way to US sales of more than 8 million copies. Produced by Greg Fidelman, drummer Lars Ulrich and guitarist James Hetfield, the group’s tenth album topped the charts in 57 countries around the world last fall. Metallica will release a series of 30th anniversary reissues of their 1986 album classic, “Master Of Puppets”, on November 10.